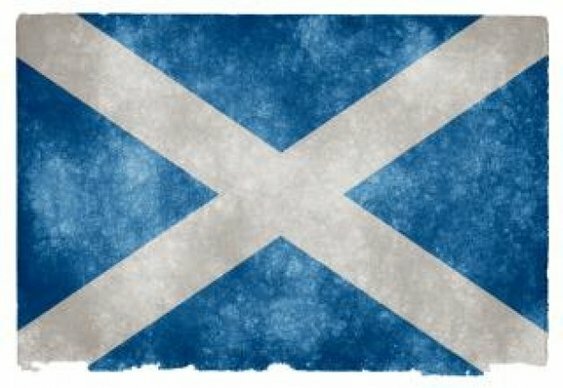 We don't normally cover gambling other than poker here at Bluff Towers but given the potentially momentous events in Scotland, we'll make an exception. One punter is so convinced that the Scots will vote no to independence that he's staked £900,000 on the result. The unnamed man placed an initial £400,000 bet at odds of 1/4 in June, then followed it up with another two bets of £200,000 at 1/6 and 1/5 last month August. Confident of victory, the mystery man placed a further £100,000 wager at 1/5 earlier this week. All of the bets were placed at the same branch of William Hill in south west London. All told, he stands to make a profit of £193,333 if the result of the referendum is no. Sharpe confirmed that Hills will win over £1,000,000 if Scottish voters say yes and a loss of over £600,000 if there's a no vote. If you fancy a flutter, a no vote is the 2/11 favourite with yes at 19/5.